If you’ve ever booked a flight with an airline like Air Canada or WestJet, you might have been offered a chance to pay money to “offset” the carbon emissions from your flight. But what exactly does that mean? Is it worthwhile? And how do you know you’re really getting what you pay for? Here are the answers to those questions — and more about a controversial tool in the fight against climate change. Suppose you take a Toronto-Vancouver return flight, generating 0.6 tonnes of carbon, according to carbon calculators at Less Emissions and Carbonzero.
. And then suppose you pay someone to plant enough trees to remove one tonne of carbon dioxide from the atmosphere. That should theoretically “offset” the carbon emissions generated by your flight. Carbon offsetting is a way to “cancel out” carbon emissions that have been spewed into the atmosphere. It works by letting emitters (including individuals, governments or businesses) fund and take credit for greenhouse gas reductions from a different project or activity elsewhere. “They are a tool that’s available to get further reductions [globally] than we would have otherwise achieved,” says Christine Carter, sales and marketing manager for Canadian offset vendor Less Emissions. It’s a subsidiary of clean-energy provider Bullfrog Power that sells most of its offsets to Air Canada passengers wanting to offset their flights. Planting trees or other activities that store carbon in the land or water instead of the air. 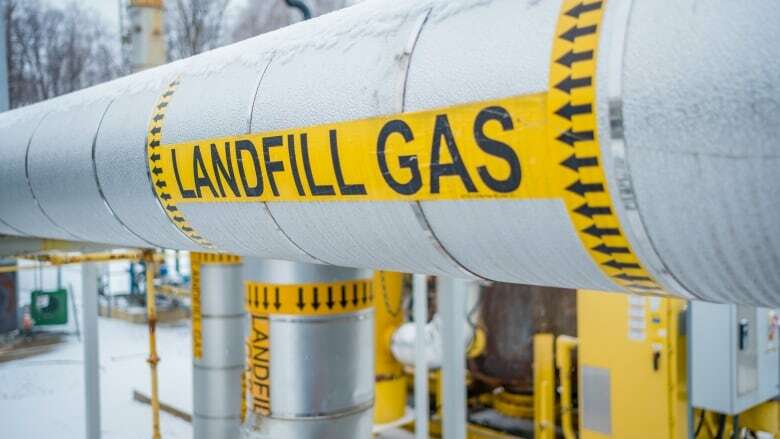 Gas-capture projects that prevent emissions from reaching the atmosphere, such as ones that trap methane from decomposing garbage in landfills. Clean energy or development projects that displace fossil fuels, such as wind turbines to replace a fossil fuel-burning power plant or chlorine stations to treat water so it doesn’t have to be boiled using fossil fuels or wood. Governments and businesses may buy and trade offsets as a cheaper or easier way for them to meet emissions reduction targets. “It gives companies flexibility and it helps to lessen the economic pain that might come from requiring reductions at the source,” says Kate Ervine, an associate professor of international development studies at St. Mary’s University in Halifax who does research on carbon offsets. They’re particularly attractive for industries that rely heavily on fossil fuels. The UN is launching a Carbon Offsetting and Reduction Scheme for International Aviation (CORSIA) starting in 2021, requiring participating airlines to purchase offsets for emissions above 2020 levels on certain routes. Reduce the impact of activities such as air travel or shipping, where you may not have a low-carbon alternative. And many of those have side benefits, says Carter of Less Emissions. For example, her company offers offsets from a project that provides chlorine stations to treat water in Eastern Uganda so people don’t have to boil it using fossil fuels and wood. The project says it reduces water-borne diseases and pollution. Do carbon offsets actually cut emissions? If you follow Carter’s argument, and the projects wouldn’t be funded another way, the short answer is yes. On the other hand, once you take a flight, the emissions have already gone into the atmosphere. While your offsets may reduce future emissions, they won’t remove what’s already been emitted. And they’ll only “cancel out” what you already emitted, at most. There’s some disagreement about this. Offset providers say they’re very precise, but inputting good data is important. Less Emissions and CarbonZero say they use rigorous methods for monitoring and calculating emissions reductions from their offsetting projects, which are audited and certified by third parties. But researchers such as Ervine don’t think that’s enough. “There’s a lot of guesswork that goes into it,” she says. That’s largely because calculated emissions “reductions” need to be compared to what the emissions would have been if the offsetting project hadn’t happened. But that’s impossible to know for sure. There’s also a financial incentive to choose a baseline scenario with inflated emissions, and there’s evidence that happens — perhaps most famously a case uncovered in 2010 when Chinese firms generated huge greenhouse gas emissions so they could get extra credit for reducing them. Have carbon offset programs improved? Everyone we talked to thought so. In 2010, a Christian Science Monitor and the New England Center for Investigative Reporting investigation revealed that many carbon offset projects were never completed. For example, the Vatican bought offsets for all its 2007 emissions to reach its goal of becoming the world’s first carbon neutral state. The money it spent was slated to fund the planting of thousands of trees in Hungary. But none were ever planted. 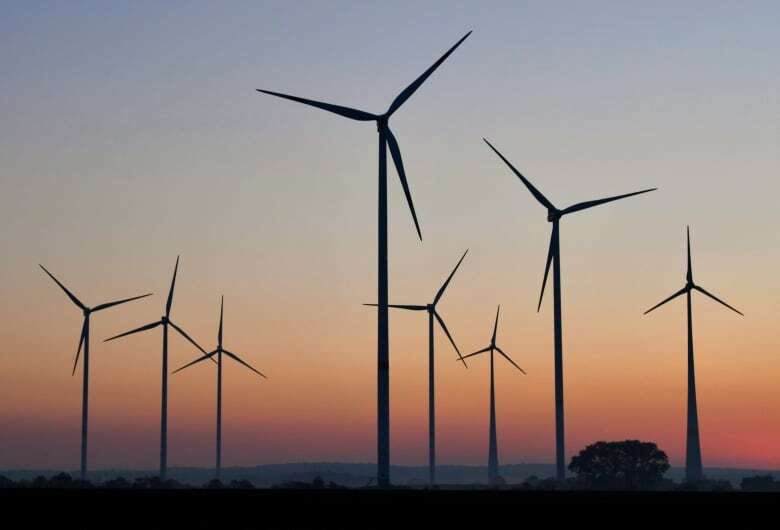 The investigation found other projects were getting paid for work they were doing anyway, and some that had negative impacts on local populations, such as a wind farm that displaced local farmers and didn’t end up generating the expected amount of power. There’s widespread agreement from the experts who talked to CBC News that things have improved. Even so, a 2016 study found that emissions reductions are likely overestimated in 85 per cent of 7,700 offset projects to date and 73 per cent of the offsets available for 2013 to 2020 under the European Union’s carbon trading scheme. How can I maximize my effect? Ervine recommends making sure the offsets come from a reputable source and are verified and certified by a reputable, well-recognized organization. Additional. The greenhouse gas reductions wouldn’t have happened if it they weren’t funded by offsets. The European Commission study found this usually was the case for landfill gas capture projects, but not for most energy-related projects, such as wind power, hydroelectric or heat recovery. Permanent. This is a bigger risk for projects that involve forests or other land use-based carbon storage, as the forests could be cut down or destroyed by pests or fires before all the emissions reductions have been generated. They need to be insured against that. Not subject to “leakage.” That’s where emission reductions in one area result in greater emissions somewhere else, such as if forest protection in one area leads to logging in another area. Ervine, Carter and some others also advocate choosing projects that specifically help the world transition off fossil fuels. It’s also important to make sure the project is registered with a carbon offset registry, said Dan Fraleigh of CarbonZero. That ensures offsets are only sold once and not double-counted. Projects should also be monitored to make sure they’re doing what they promised, but not all projects have the resources to do that, Ervine cautioned. 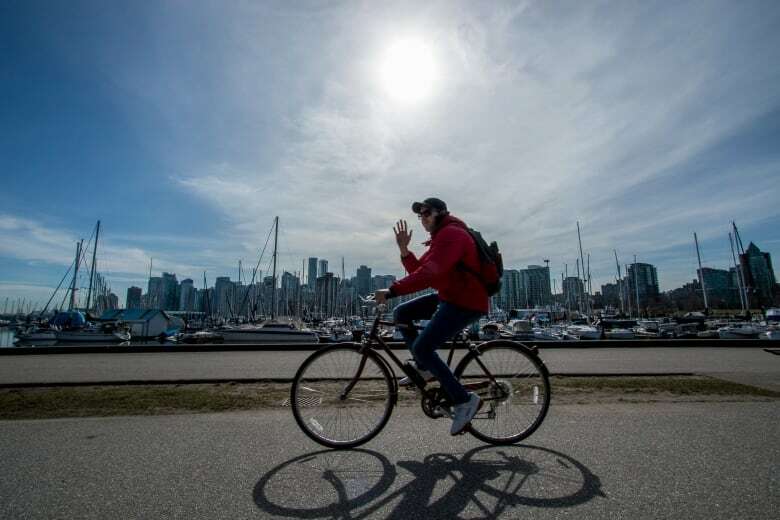 Everyone interviewed for this article agreed there’s no substitute for directly reducing emissions through choices like eating a plant-based diet, cycling and walking more instead of driving, using green energy or avoiding air travel. “People and businesses and government should be taking any action available to reduce their greenhouse gas emissions by choosing green alternatives,” said Carter of Less Emissions. But in cases where there are no feasible green alternatives, such as important long-distance air travel, offsets can theoretically make a difference and support projects that help the world transition to a lower-carbon economy. Ervine says people need to be clear about what that can and can’t do.